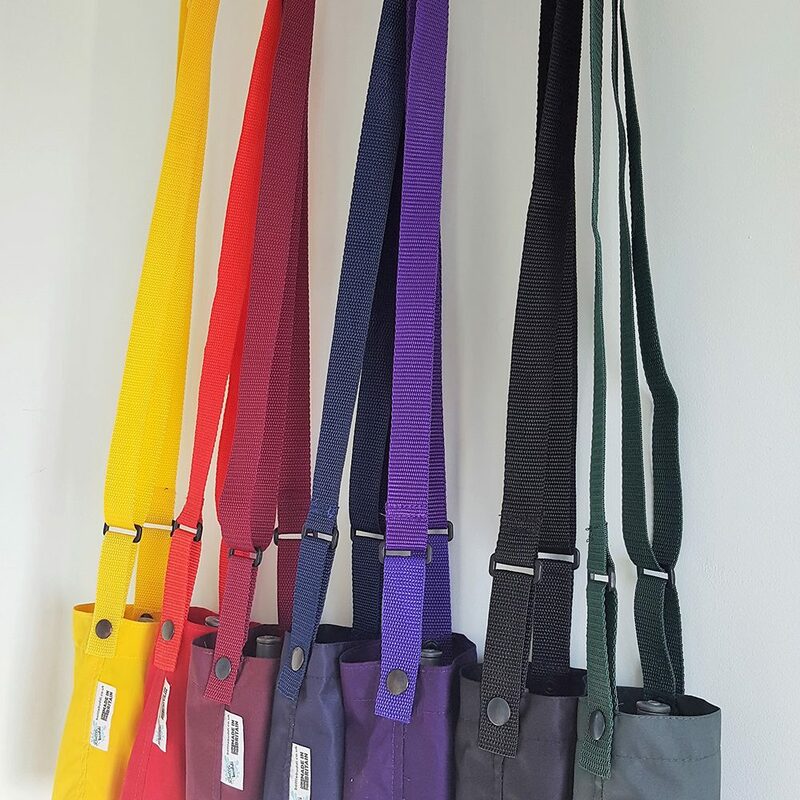 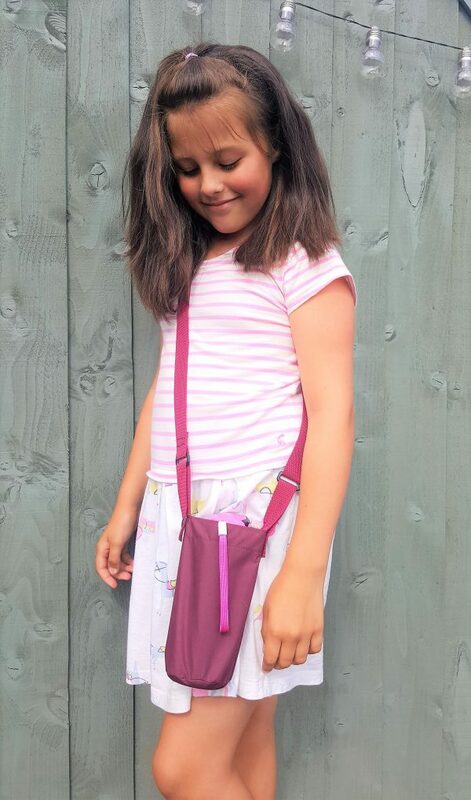 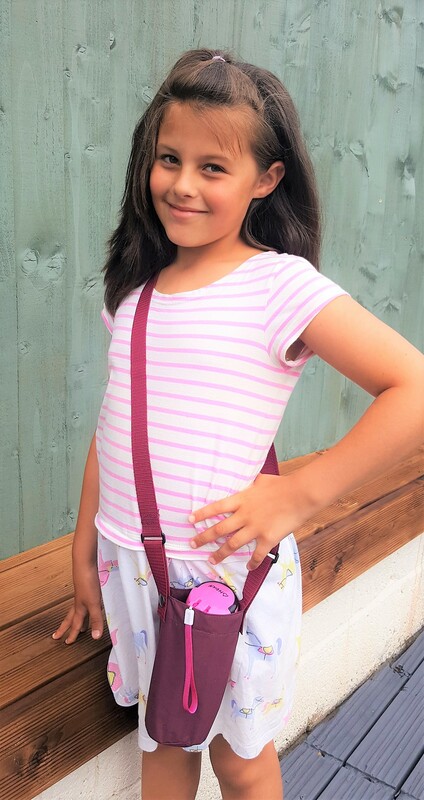 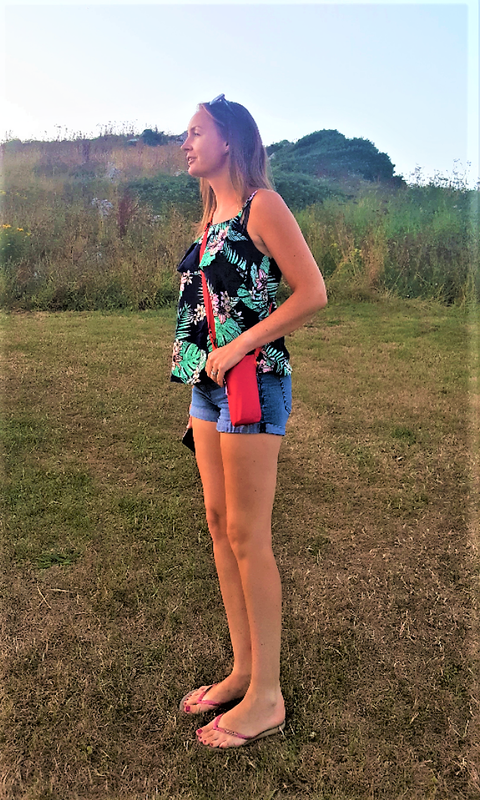 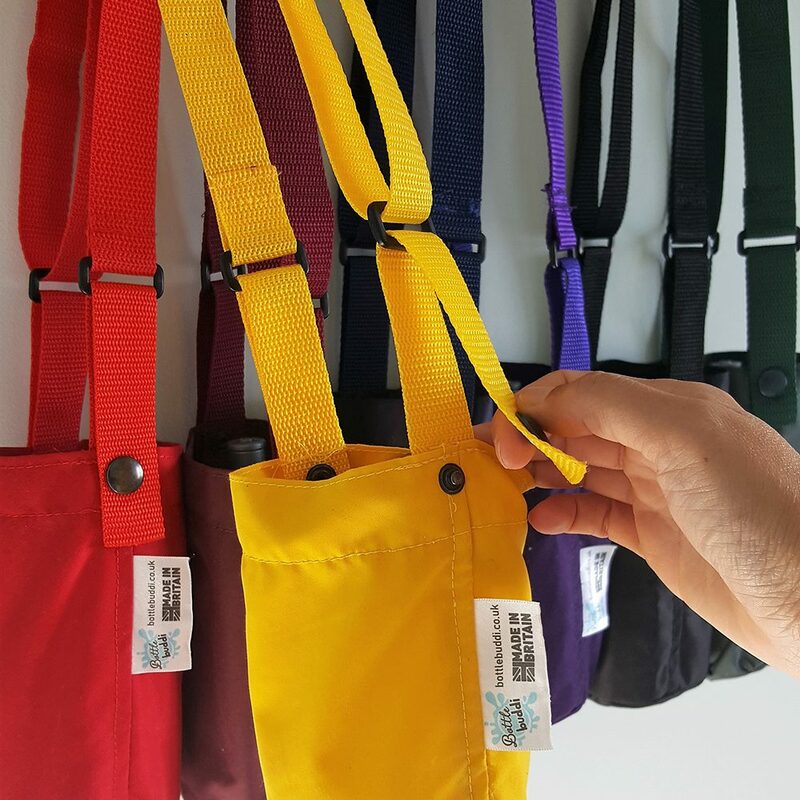 Take your Bottle Buddi anywhere you go with this versatile extension strap. 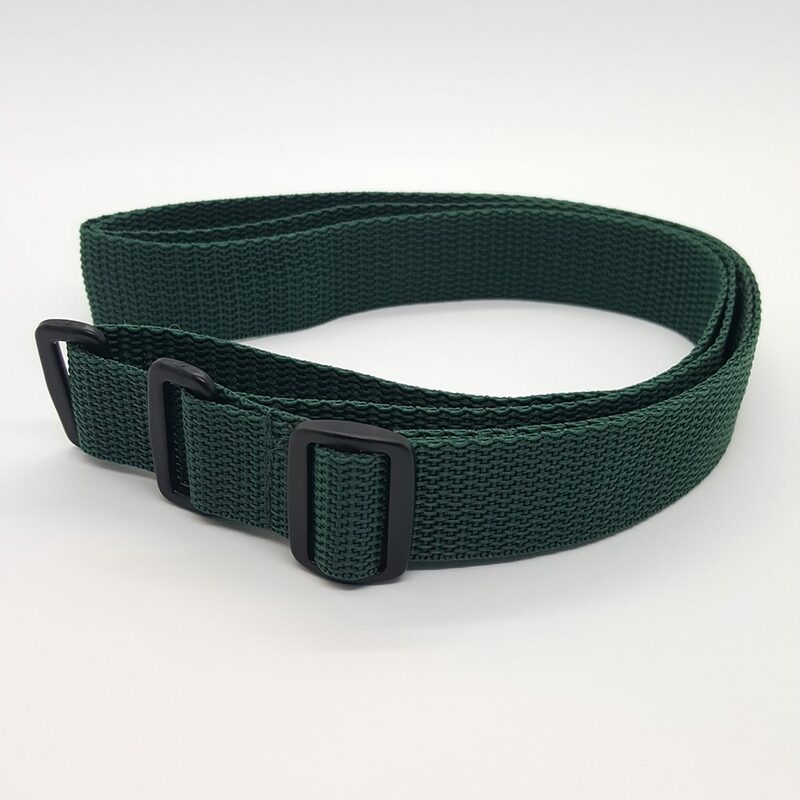 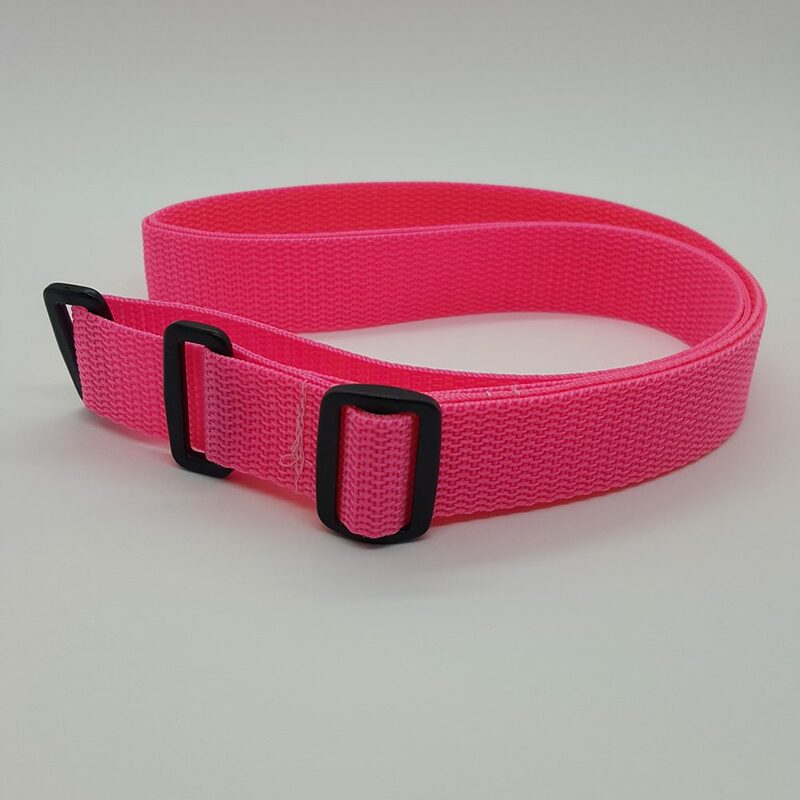 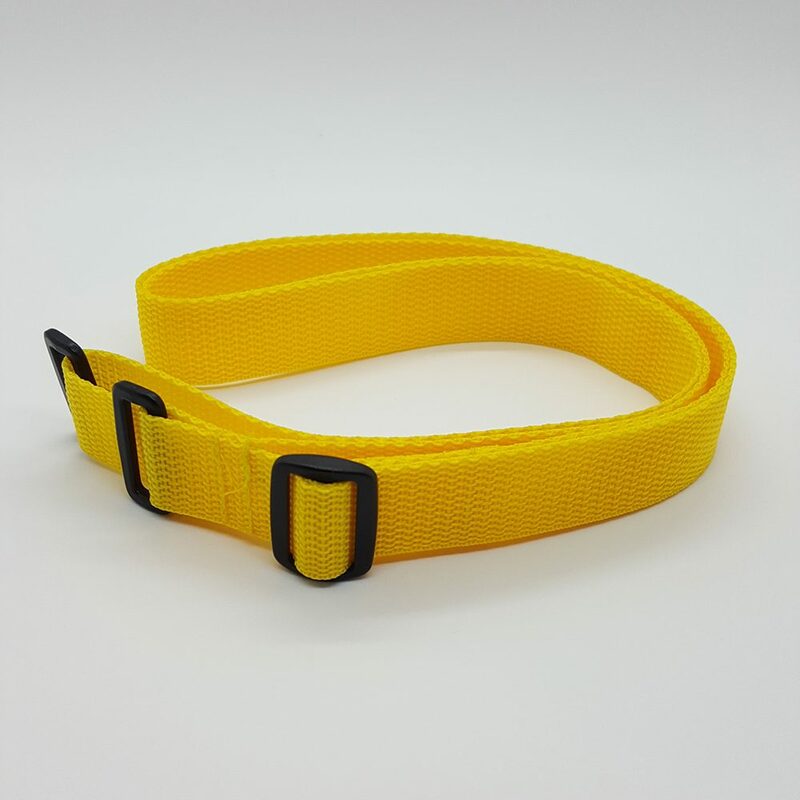 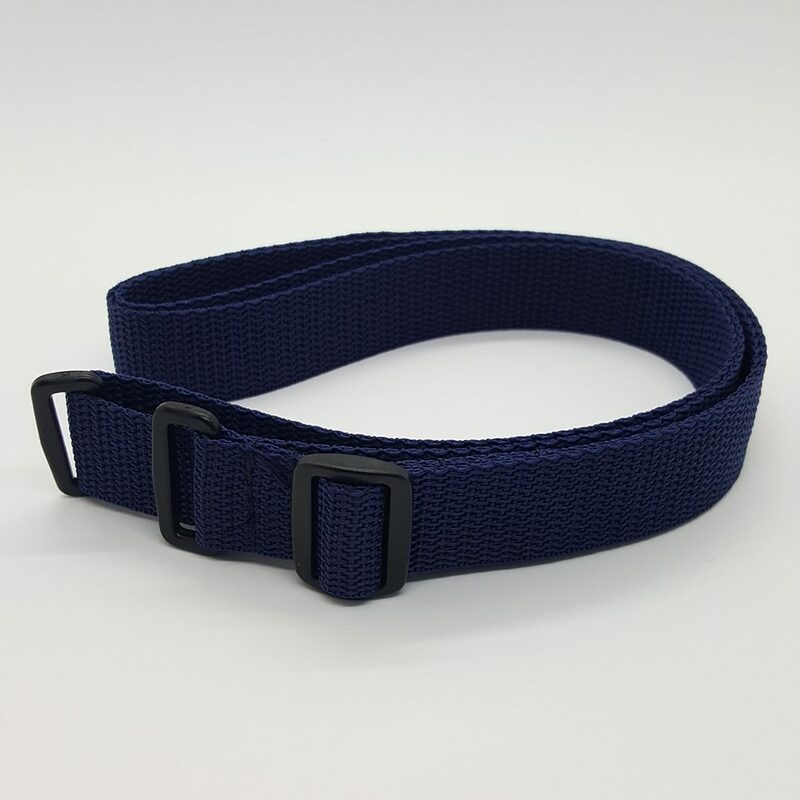 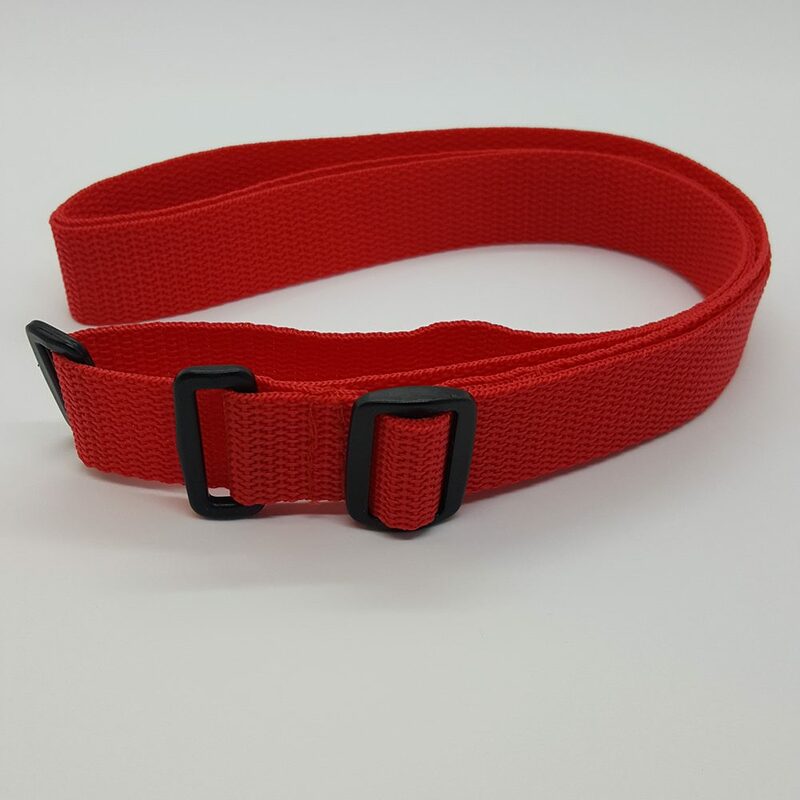 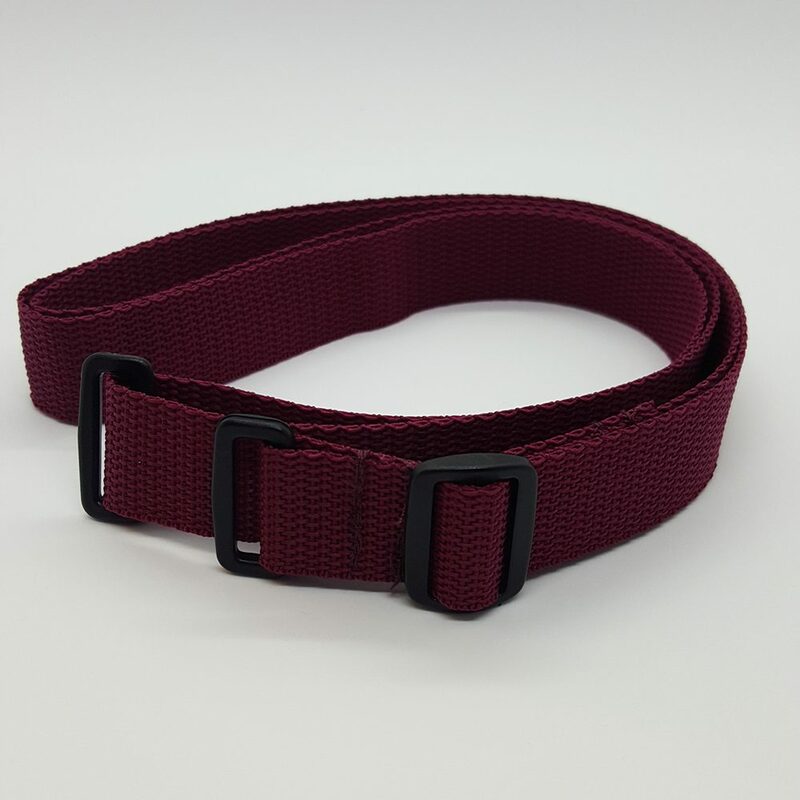 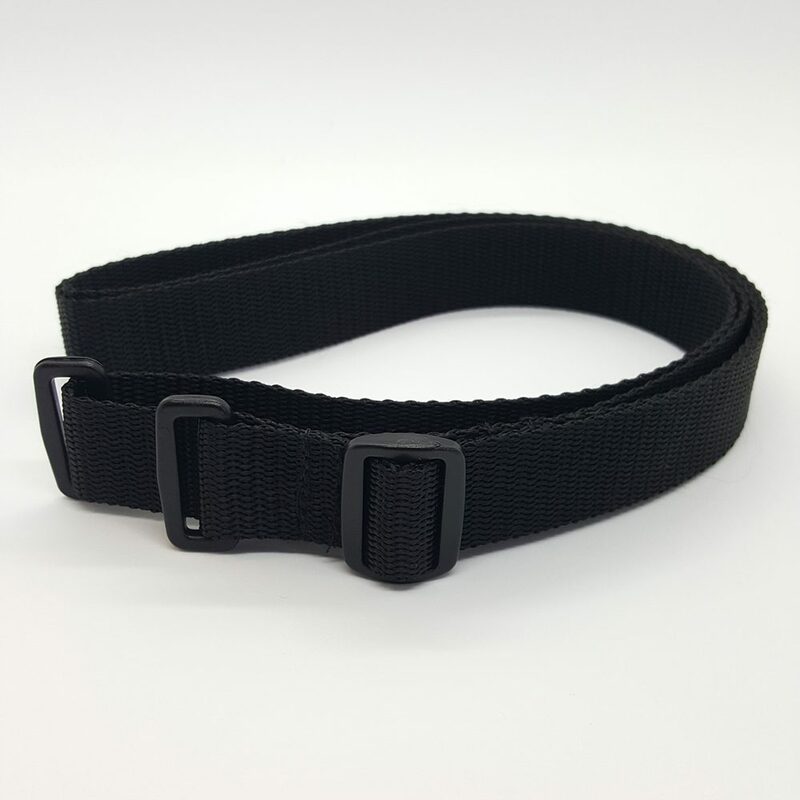 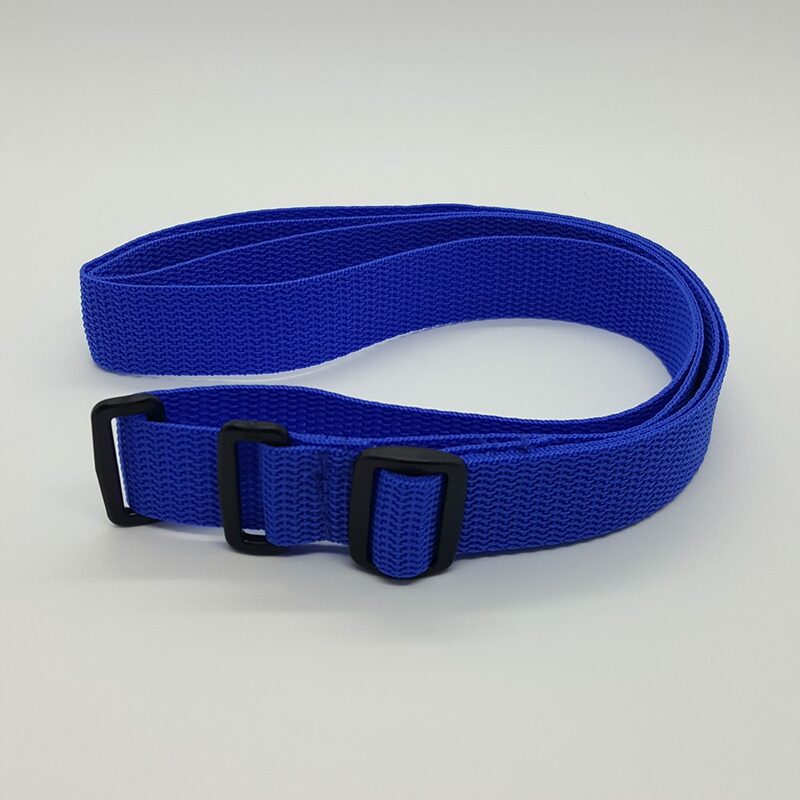 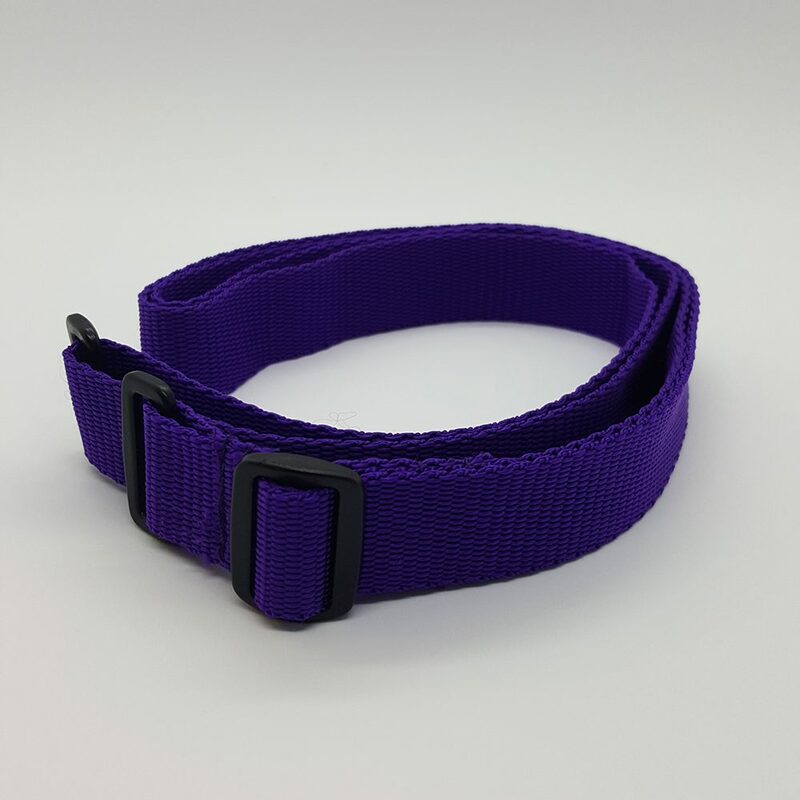 Made of polypropylene webbing, this strap will fit a small child or an adult. 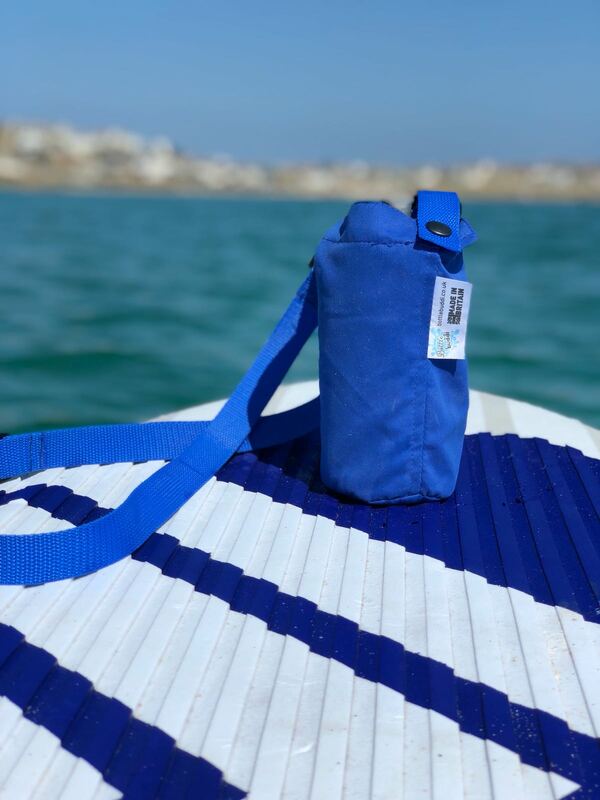 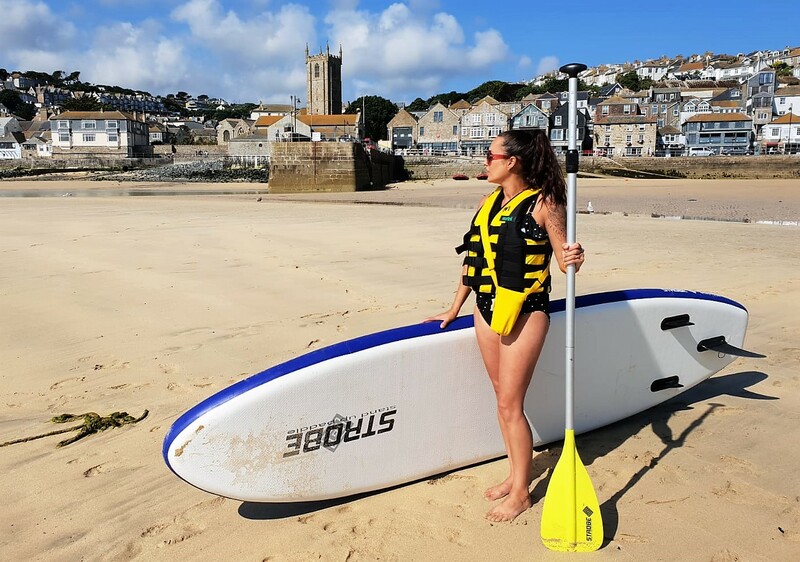 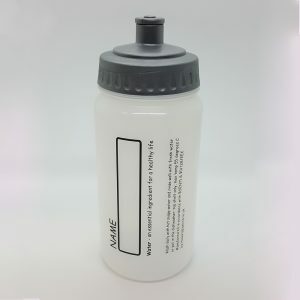 *Strap only – Water bottle and Bottle Buddi not included.